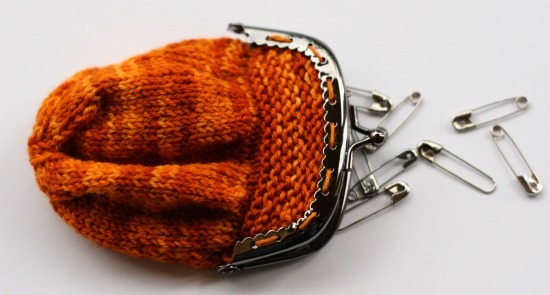 Lots of projects claim to be “quick knits”. They claim to be “the perfect pattern for when you need a last-minute gift”. In my experience most of those claims are big, fat lies. You start them thinking you can be done in time for the birthday/baby shower/Christmas morning but it never works out. Then you realize that your quick knit is really a 10 to 14 day knit and you have to run around like a kid who overdosed on their ADHD meds trying to come up with a non-yarny last-minute gift at literally the last-minute. I think most of us have put ourselves through that experience. I probably put myself through that several times a year. 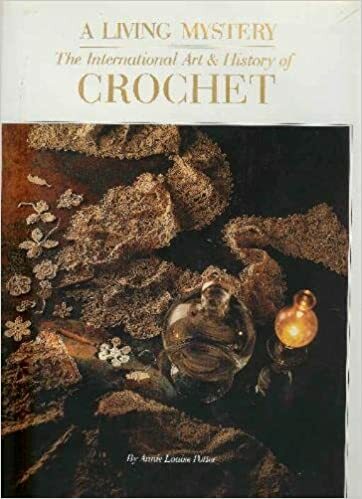 So I’m always on the lookout for quick knits (and crochets) that are actually quick. The Pixie Purse took me about 2 hours to knit up. Those two hours were spread out over a few days but I made a point to time myself. It was about two hours of work time from start to finish. I like that. Anything I can do in a single evening of TV binge-watching is a quick knit in my book. I spent most of those two hours making the purse body of course. The pattern has instructions for a large (fits a 3-inch purse frame) and a small (fits a 1.5-inch purse frame). I made the large. The pattern also includes instructions for striping in 2 contrast colors. But I didn’t bother with stripes and I’m sure that saved me a bit of time. And used the cast-on tails to stitch the purse to the frame. Easy as π! Now that I’ve made the one pixie purse, I have a plan. 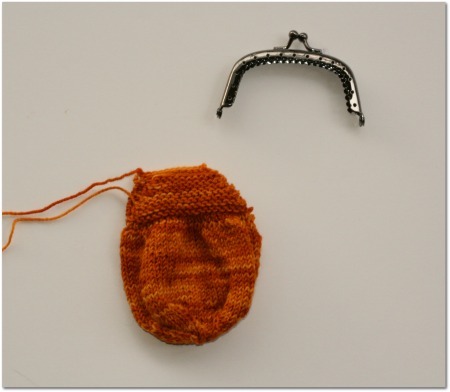 Its a plan that includes making more pixie purses, some with beads, some with a little color work, some with cables. If you know me in real life, try to act surprised when you get a pixie purse for your next birthday. You’ll also need a purse frame. I found mine at Jo-Anns. 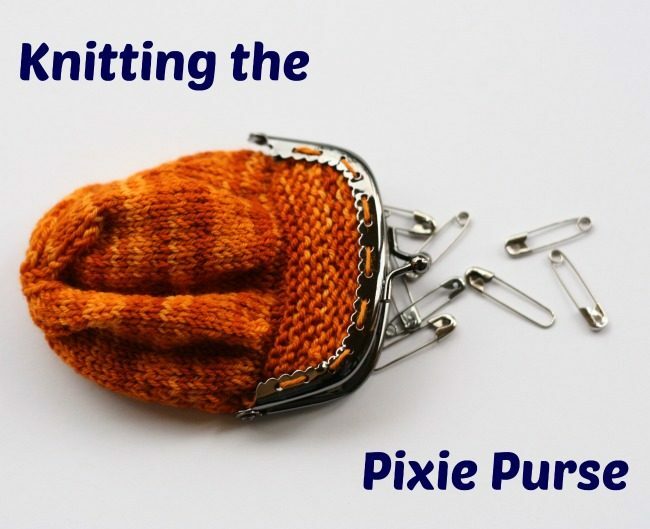 6 Comments on "Pixie Purses are true “quick knits”"
That is darling. Be sure to make some for yourself. I’ll be waiting to see the beaded version. They are reaaly cute. So far the most common reaction I’ve heard is “awww”. Lol. I’ll keep one ir two for myself. Probably. The pixie purse sure is cute, but what can you really fit into it? I doubt that my little phone would even fit, especially not with my keys. Probably knitting markers and such would fit. 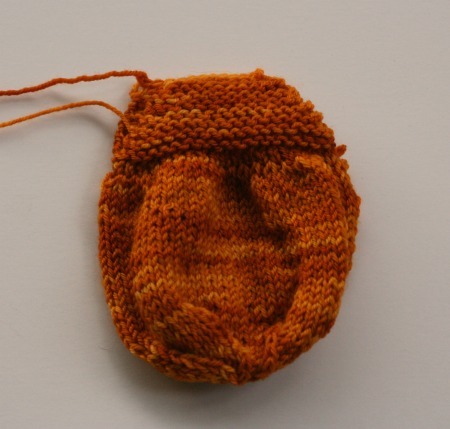 Well its intended to be a coin purse I’m sure. Me? 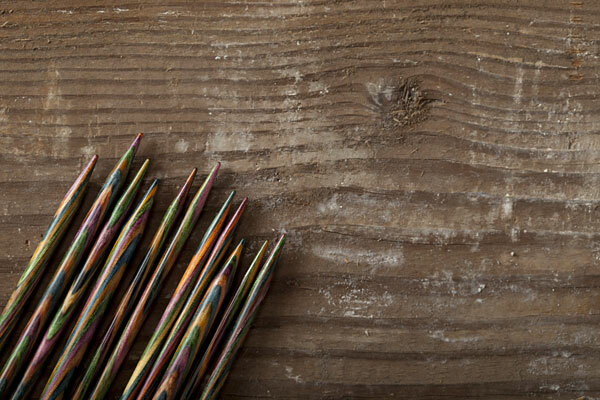 I can see keeping notions, markers, buttons, paper clips, beads, and all the other little bits and bobs I seems to need at random crafting moments.